Discover the perfect mix of value and location, right in the heart of Whistler. 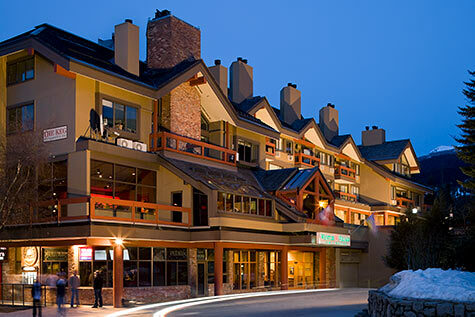 Rustic and inviting, Whistler Village Inn + Suites offers an authentic mountain resort feel, only steps away from the bustling restaurants, bars and boutiques of Whistler Village. Whistler and Blackcomb Mountains are the beautiful backdrop to BC’s premier year-round adventure destination, where visitors can ski, snowboard, hike and bike surrounded by the stunning scenery of alpine lakes, majestic mountains and verdant old-growth temperate rainforests. Find a home away from home at Whistler Village Inn + Suites, with a choice of bedrooms, lofts, studios and suites. Snuggle up in front of wood-burning fireplaces, catch a movie on the HD TVs, or prepare a family meal together in the kitchenettes or fully equipped kitchens. Checklist for the Best Whistler Vacation Ever! Book Early. Save More - up to 15% off your stay! 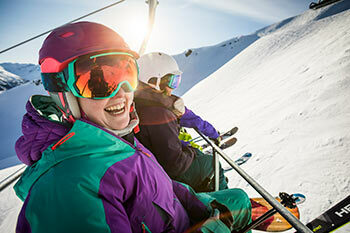 Guests are enjoying the best value in Whistler - so enjoy a little too. Book 30 days out and receive special savings of up to 15% off our Best Available Rate. Famous for its winter activities, anchored by the 2010 Winter Olympics making it a world-class winter sports destination, Whistler is a dream for winter enthusiasts. Ski, snowboard or try tubing down Whistler and Blackcomb Mountains for a cool thrill. Whistler and Blackcomb Mountains offer the greatest vertical rise of any ski area in North America, and its massive high-alpine terrain rivals the major ski resorts of Europe. Alpine meadows, sparkling glacial lakes, picturesque golf courses, and adventurous mountain biking and hiking trails make Whistler a hot destination for summer vacations. With many activities stretching into the spring and fall, Whistler is a year-round draw for both adrenaline junkies and guests looking for a relaxing retreat from city life. Discover what’s happening in Whistler throughout the year with Whistler Village Inn + Suites’ guide to the best festivals, events and exhibitions happening in the village. 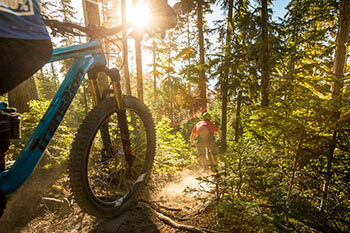 From ice sculpture celebrations to wine events, and mountain bike races to film festivals, there’s something for everyone in Whistler.